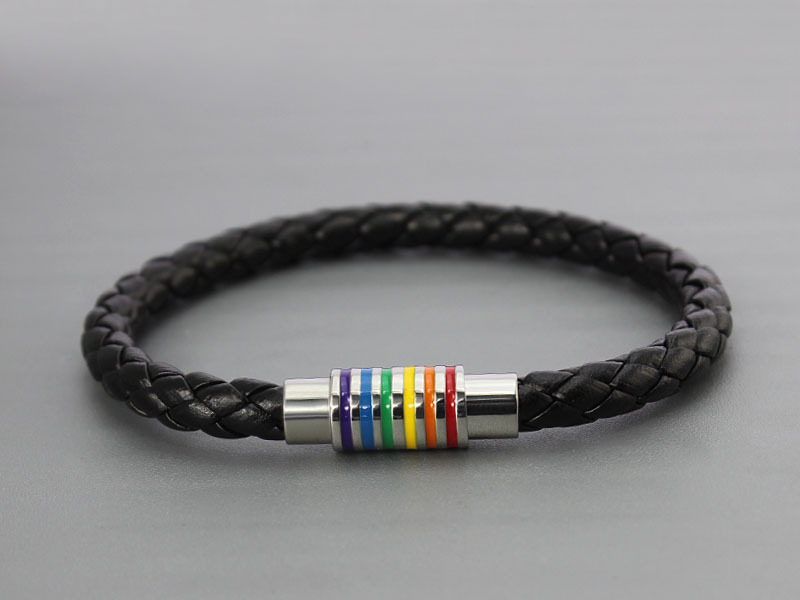 LGBT Rainbow Genuine Leather Bracelet. *Free* Shipping. Leather Cross Bracelet. *Free* Shipping. Leather Anchor Bracelet. *Free* Shipping. Genuine leather bracelet. *Free* Shipping. Genuine Leather Bracelet in 2 Colors. *Free* Shipping. Stainless Steel Leather Bracelet. *Free* Shipping.